Highlights of the opening of the Phase1 ACE Healthcare manufacturing plant. 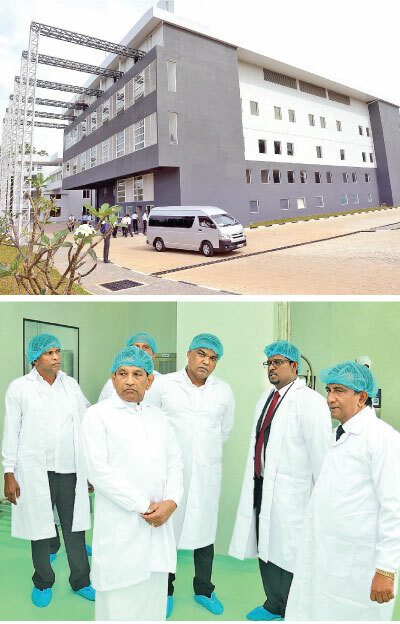 The phase 1 of the ACE Healthcare manufacturing plant was opened on January 20, with the participation of Minister of Health, Nutrition and Indigenous Medicine Dr. Rajitha Senaratne, Chairman of The State Pharmaceuticals Manufacturing Corporation (SPMC) Dr Sayura Samarasundara, actress and queen of Sinhala cinema Malini Fonseka and special guests. ACE Healthcare Pvt Ltd is fully owned Sri Lankan company under the Alaris Group of companies. The Chairman and Managing Director of Alaris Group of Companies Tharanga Lanka Weerawardana said that the 2.5 billion rupee state-of-the-art ACE manufacturing plant will manufacture pharmaceuticals, cosmetics and derma products according to WHO-GMP and EU GMP standards and will provide more that 350 direct and 600 indirect jobs. 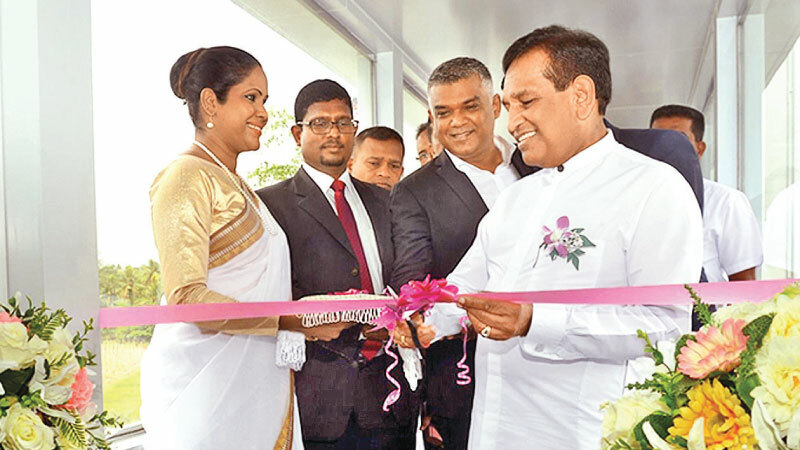 Sri Lanka spends more than 45 billion rupees annually on pharmaceutical imports and with the objective of reducing that amount, the establishment of manufacturing plants began with the guidance of Minister of Health Dr. Rajitha Senaratne.